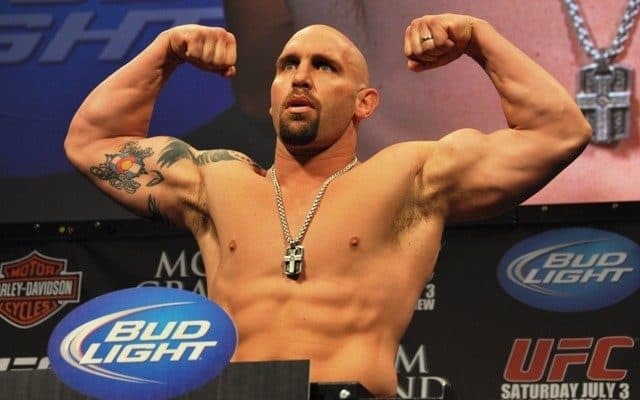 Former interim UFC heavyweight champion Shane Carwin called it quits on his career back in 2011. 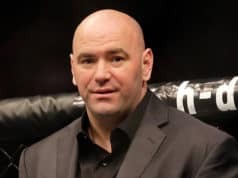 Following straight losses to Junior dos Santos and Brock Lesnar, ‘The Engineer’ cited ongoing injury troubles as the main reason for retiring. Carwins career record was immaculate up until 2010. Undefeated at 12-0, the heavy-handed striker had finished all his opponents in the first round. That devastating streak included former poster boy Frank Mir. Now aged 41, Carwin has been teasing a comeback for some time now. The UFC heavyweight division has changed vastly since his time in the limelight, but Carwin’s return to fighting was still highly anticipated. After a few months of further speculation about a potential rematch with Brock Lesnar, Shane Carwin has finally confirmed his return to MMA. However, and perhaps unexpectedly, he will no longer fight for the UFC. Shane Carwin is now officially a free agent. 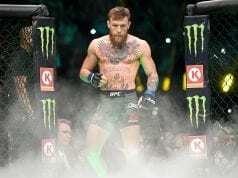 He took to the UG Forum to make the announcement this week, claiming he had mutually parted ways with the UFC. Carwin was still under contract with the UFC, but it looks like negotiations hadn’t quite worked out for a return to the octagon. Obvious options for Shane Carwin include Bellator, World Series of Fighting or perhaps even Rizin FF. 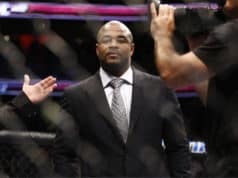 it certainly will be fun to watch ‘The Engineer’ get back in to the swing of fighting, but how will he fare against the current crop of non-UFC heavyweights?